S01E26: Time Travel Hurts Our Brains! S32E10 With Special Guest: Andy! We’re a host down, but that doesn’t stop us from recapping all the superhero goodness on the television! We talk about how strange this random promotion Kara received was in the Supergirl season finale (S01E20), and we discuss how hot Maze is (among whatever else happened this week) in LUCIFER (S01E12). A pretty big TWIST happened on AGENTS OF SHIELD (S03E17), and we’re not completely comfortable with it. 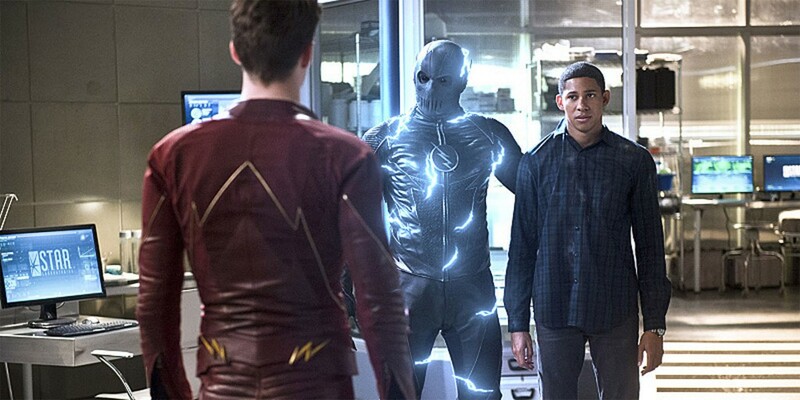 We confused ourselves with Hunter Zolomon’s time traveling ways in THE FLASH (S02E19), and we talk about how much we enjoyed baby!Rip Hunter on LEGENDS OF TOMORROW (S01E12)!